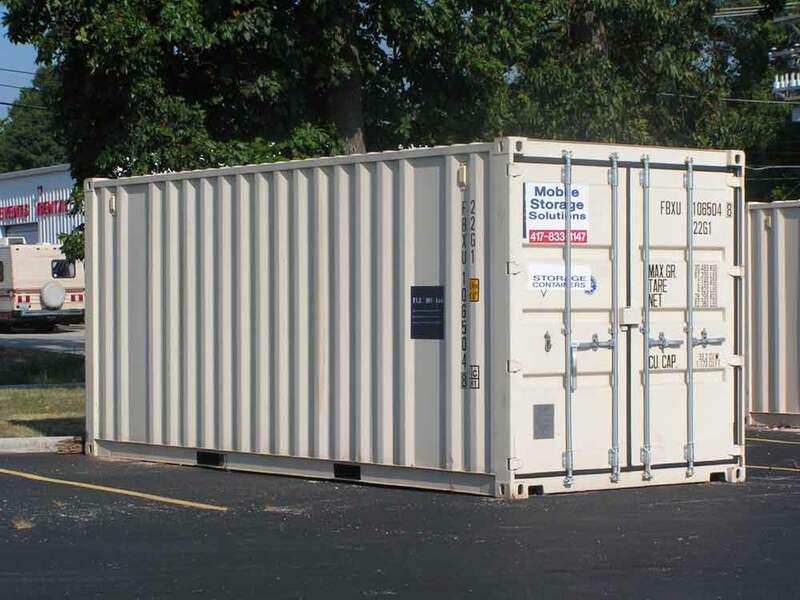 Here’s what our container will look like. We did get rid of a LOT at our moving sale back in February so when moving time does come, NO CLUTTER. While getting rid of things, we didn’t keep anything electronic that we thought we could do without. That includes mostly all kitchen appliances, one television, some lamps. Now that I think about it, I shouldn’t have gotten rid of so many things. However, at the time we didn’t know we’d have enough space in the container. Oh well, no regrets! Originally, we’d planned to sell or give away the electrical appliances we still have just before moving. That would include a television, PS3, Wii, DVD player, hair dryer, flat-iron, iron for clothes, a couple of lamps, coffee maker, espresso machine, rice cooker, and a few other little things that we consider important. Now that I think about it and I’ve done a bit of research (and I know we have enough space in the container), I do believe I’ll just go and buy enough $10 electrical adapter/converter devices and hold onto our appliances. That will save us a lot of running around buying things when we get to our apartment in Béziers, and it will be cheaper too. A word about keeping the television. The only reason we will do this is to play video games and watch DVDs on it. It happens to be a nicer, newer T.V., so maybe we’d like to have the little luxury of having it, even if we won’t watch real television programs or French DVDs. We will need a larger size converter for this. Suggestions? We’re not going to bring the car, though. I love my VW Beetle, but it’s just not worth what it would cost to ship it over. Plus, I’m pretty sure we’d have to have some changes made to the car once in France just to make it street legal. What do you think? Any comments? Many of you probably have a lot more experience shipping personal goods overseas, so I’d be thrilled to receive any advice you may have. Pingback: Yoo-Hoo, Expats? I Need Your Advice. | C'est La Vie! Yes, I think we will probably have to leave behind some things that we were planning to bring. But as you mentioned, most of those things will be forgotten a few months down the road. So tell me, I’m very curious, what are just a few of the really major differences for you living in the US as opposed to living in Belgium? Its 2 different worlds. Europe is beautiful. Drinking a nice glass of wine, and talking to friends, or on a date..its so beautiful! when the sun comes out in the spring, everyone sits outside for hours at cafes. A walk in the park, with an ice cream, and a good book, is paradise. The downfall, can be it gets very lonely sometimes. People are more closed off, its not that they are cold, but they are not like americans. They do not bother your personal space, and they would never voluntarily help you. At first it feels cold, but then you realize its just a difference in culture. Hi Jenn. I have never moved to another country but I did make a work/house exchange to Australia from Canada. I wouldn’t bring much by way of appliances, even small ones, like blow dryers, etc. Electronics don’t like moving to a new sort of current, so they might not last as long as you think. On the other hand, if your laptop or computer are not that new, just bring them along and buy something new later on when you have the budget. We were shocked at how much more expensive electronics where in Australia compared to here. If possible leave mementos behind with some caring relatives and bring them to France little by little as you or other make trips to visit. Toys that are really special today will soon be forgotten, so bring only the very favourite ones like the special book, the stuffed toy (things you will probably be able to carry on the plane anyway). Clothes for you and your hubby can be added to when you get there, so don’t overdo it on those. Your kids’ clothes will fit them now, so don’t buy new for the coming season but I don’t see the point of bringing winter clothes that won’t fit next year. As for furniture, are you sure it will fit in the European sized apartments? Double check that too. All in all, I’d bring as little as possible with the idea that friends and family can bring some items along when they visit you. Thanks for the comment, I really appreciate it! I’ve always brought blow dryers and things like that on trips to France, but maybe using them on a daily basis would make them wear out faster. That’s good news about the laptops though. I’m imagining that just waiting to buy some things until the budget is right may just give us the time to realize that we don’t really “need” half of the junk we get used to not living without. Leaving things behind with relatives isn’t really going to be a possibility, because they all live down in Louisiana (a 12 hour drive from where we live now). So it looks like we have to bring it now, or say good-bye forever.